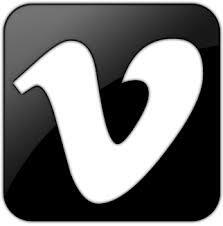 Vimeo is a video hosting company where videos can be uploaded and shared with classes through Canvas. Vimeo also provides video captioning. A video hosting place to upload your lectures and share. Free to create account, but does have advanced memberships with added costs.